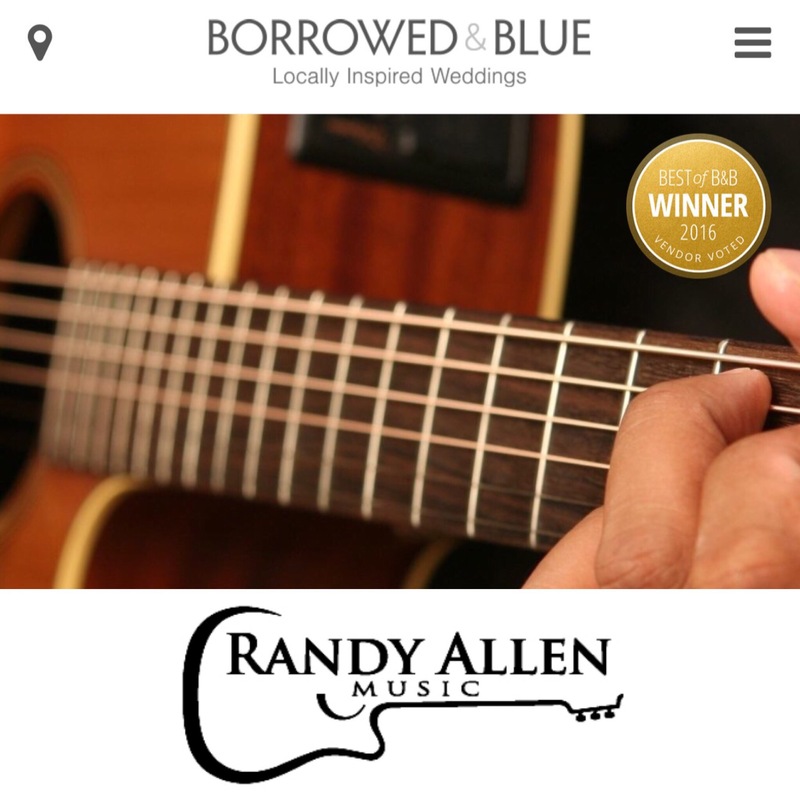 I am truly grateful and humbled to receive this award for seven years in a row, and to also be inducted into TheKnot.com’s “Hall of Fame.” Thank you to all the wedding couples who have made this possible. Much love and Aloha. 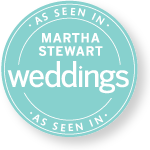 I’m happy to share that I’m featured on Martha Stewart Weddings. This article is published on their website and the winter 2014 magazine issue. Aloha and Congratulations! We are glad that you found us. This website contains the “All-Star” of Wedding Pros you can count on. and this doesn’t happen over night. It takes years of working together and appreciating eachother’s different talents to orchestrate a Wedding from Nice to Wow! The professionals that are listed on this Website have worked together, so we tend to keep each other accountable to provide excellent customer service for our clients. We are looking forward to being a part of your success in planning the most important day of your life. April Van Loan and James Binari, both meteorologists, probably didn’t see this in the forecast. The military couple found out last week they’ve been selected for The Royal Aloha Wedding Event sponsored by Kathy Ireland Worldwide. Camera crews from Entertainment Tonight will follow the bride and groom as they say their “I do’s” Aug. 3 followed by a reception for 30 guests, all taking place at Kathy Ireland Weddings by Oasis World Estates in East Oahu. 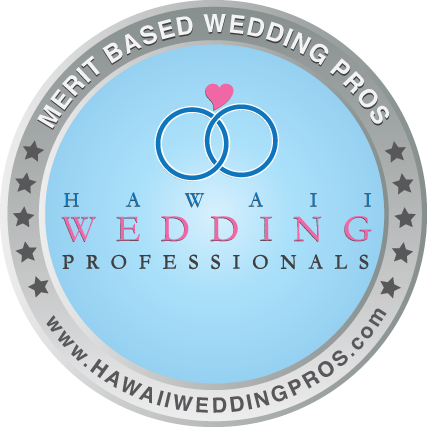 It was also a privilege to work along side Oahu’s top wedding vendors… Thanks to all of you and hope to work with you guys again! Kathy Ireland & I… she’s such an amazing woman! Kathy Ireland and her Oasis Estate Beachfront House… such a beautiful venue!